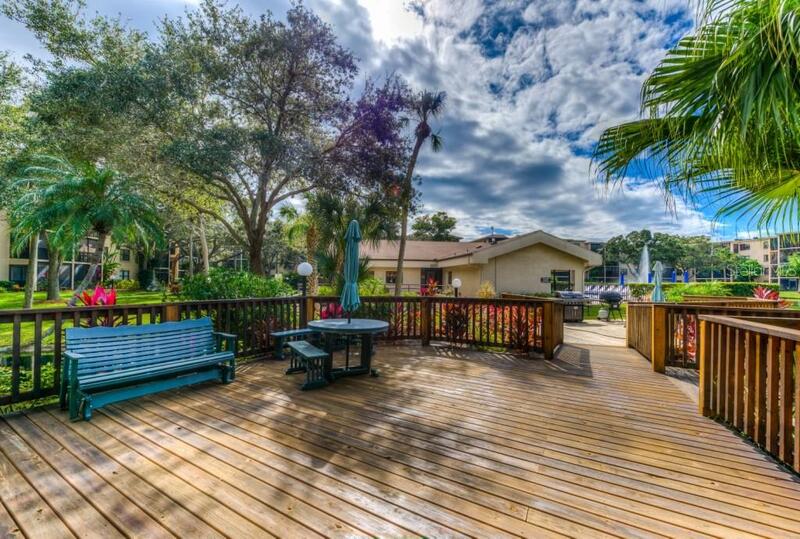 On average, homes are selling in 48 days. 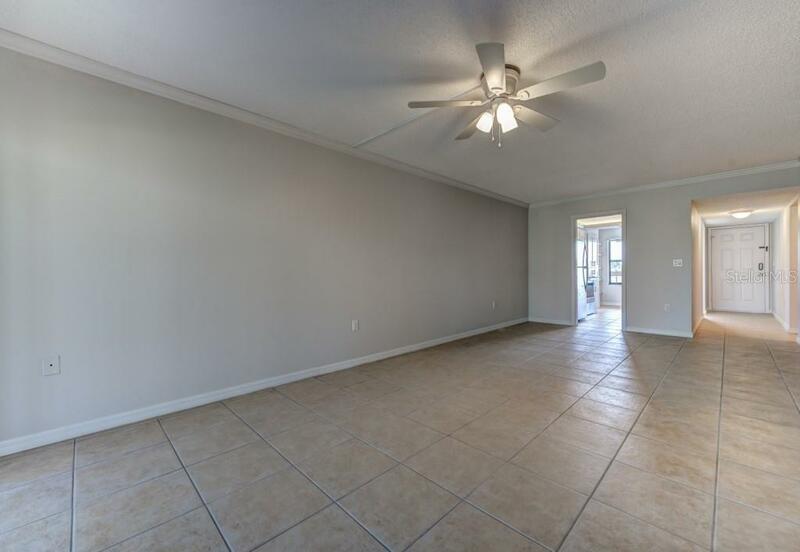 Ask a question about 435 30th Ave W #d403, or schedule a tour. 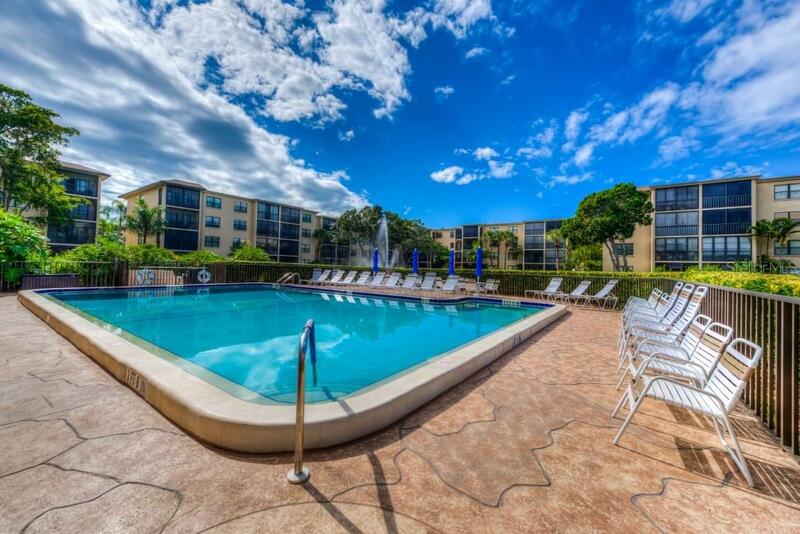 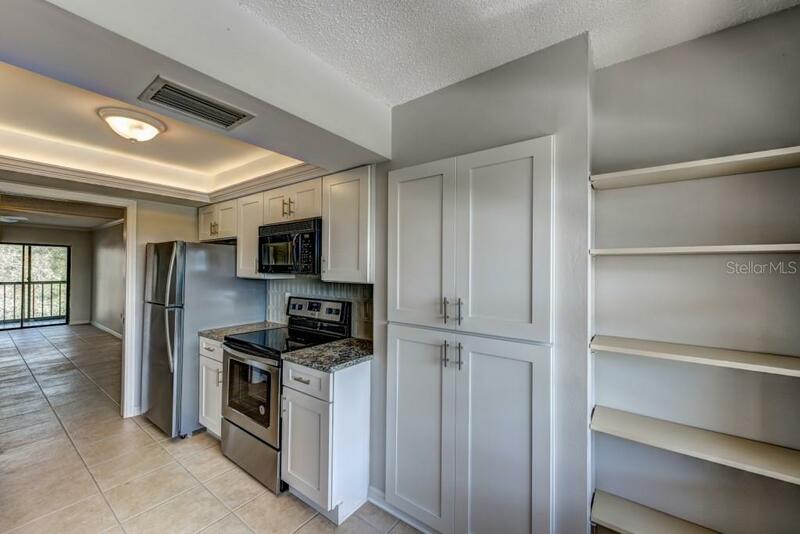 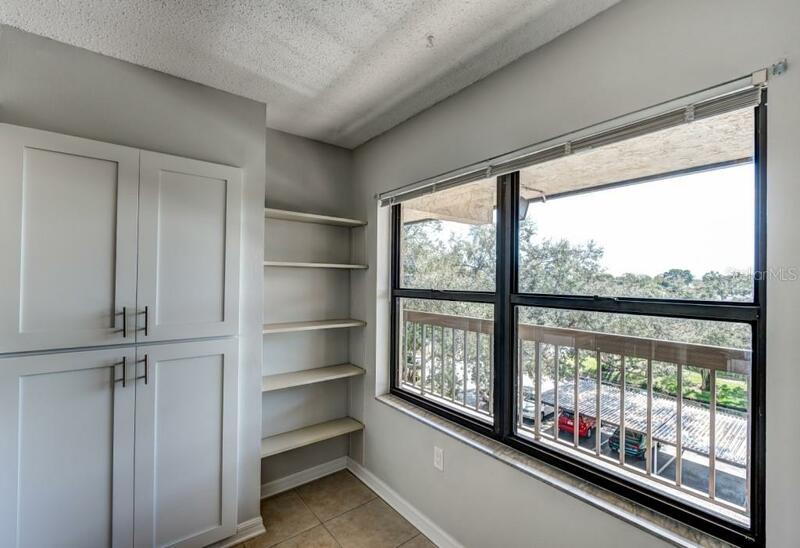 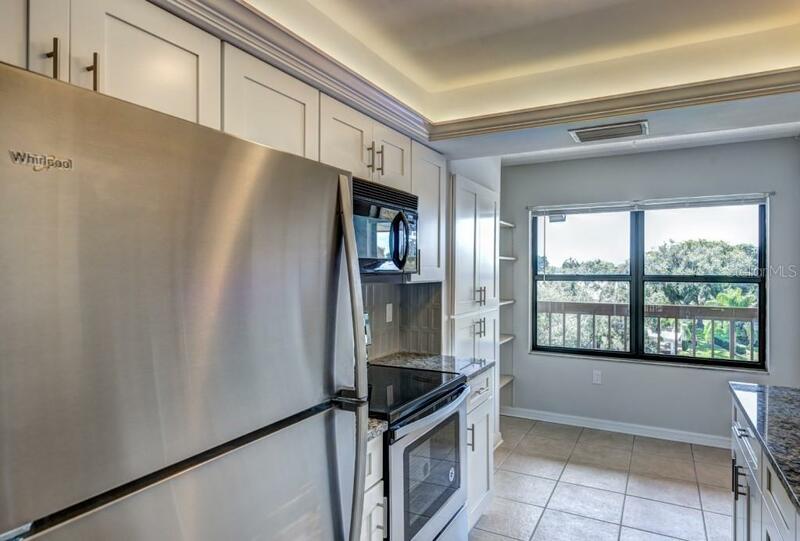 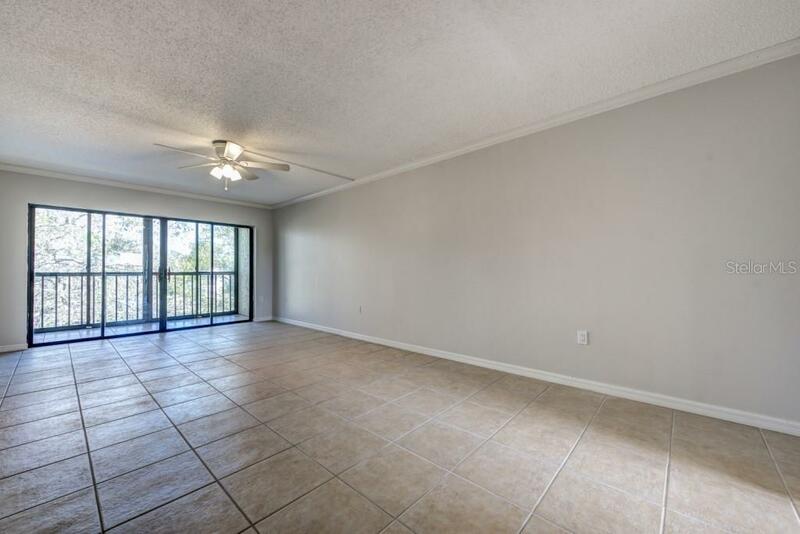 The condo unit you’ve been waiting for! 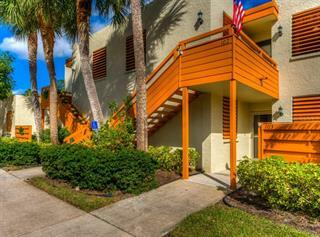 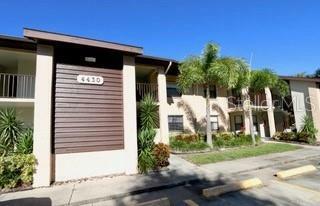 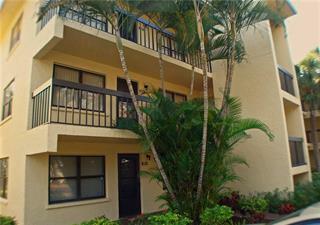 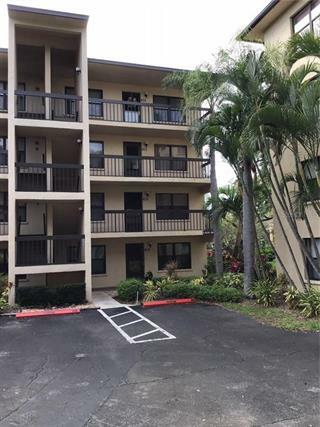 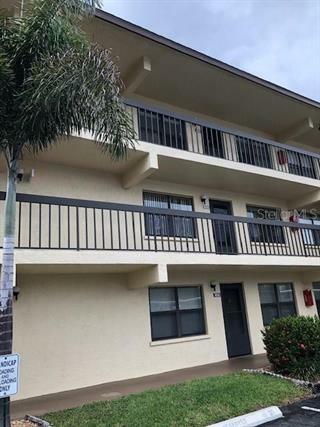 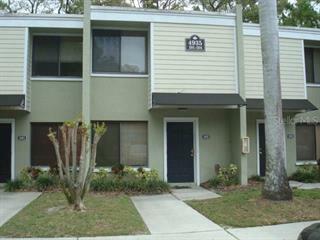 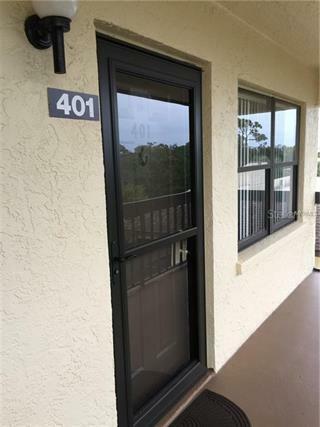 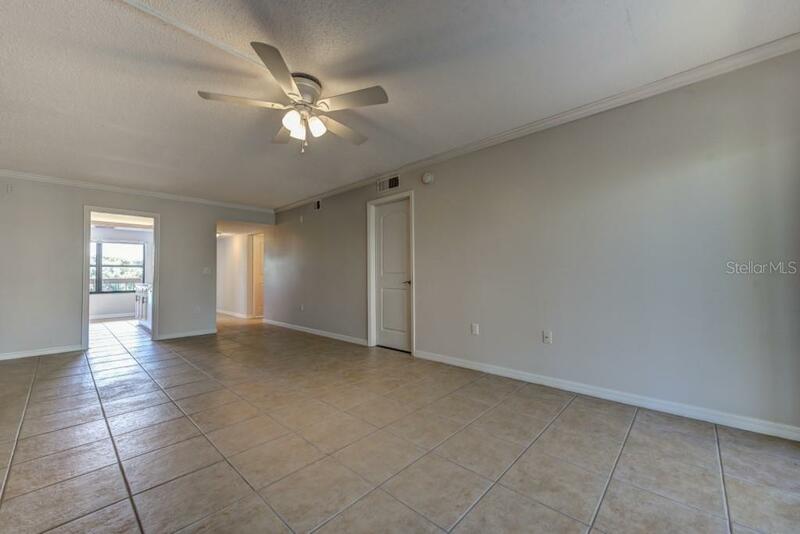 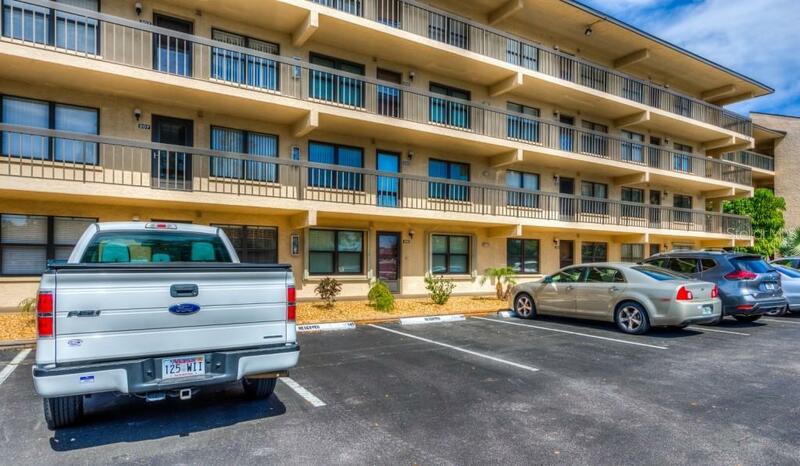 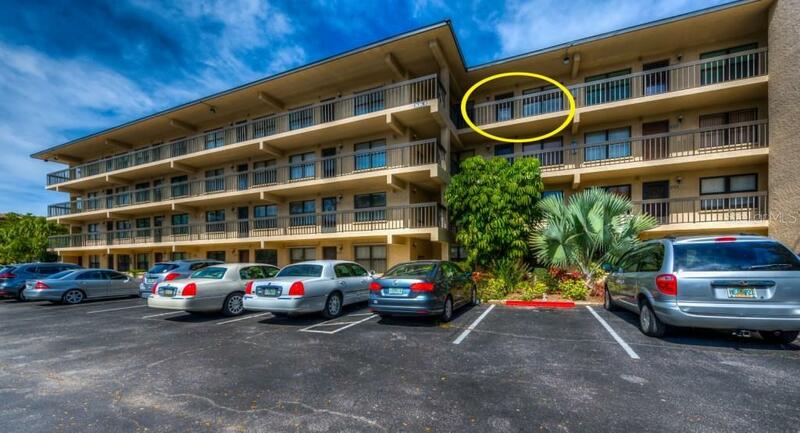 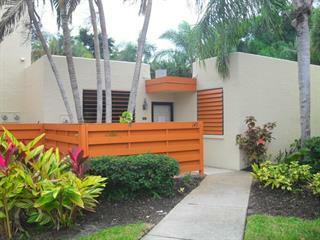 This top floor 2 bedroom 2 bath with in unit laundry has been completely updated and awaits it’s new owner. 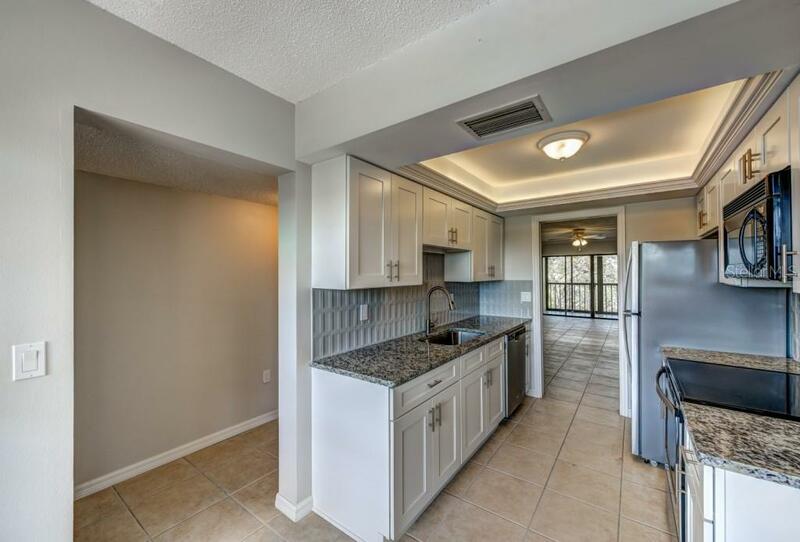 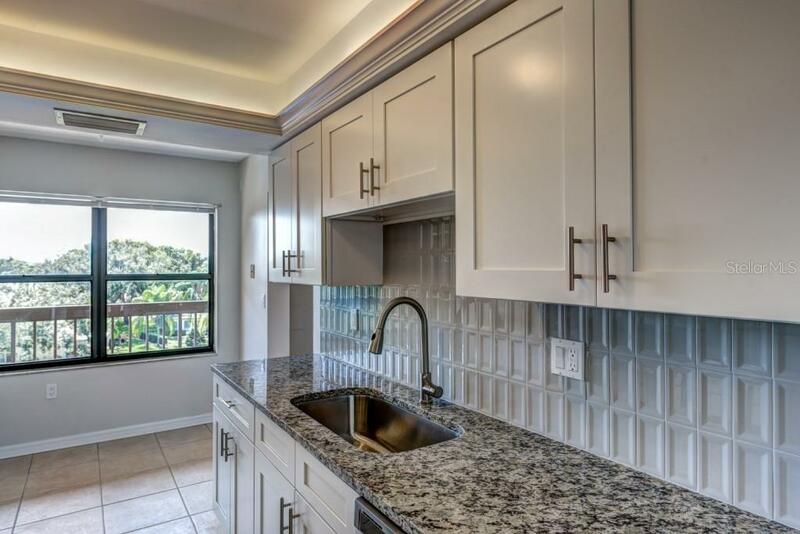 You’ll enjoy cooking in your new kitchen that offers solid wood soft close kitchen ca... more.binets and beautiful granite counters as well as new appliances. 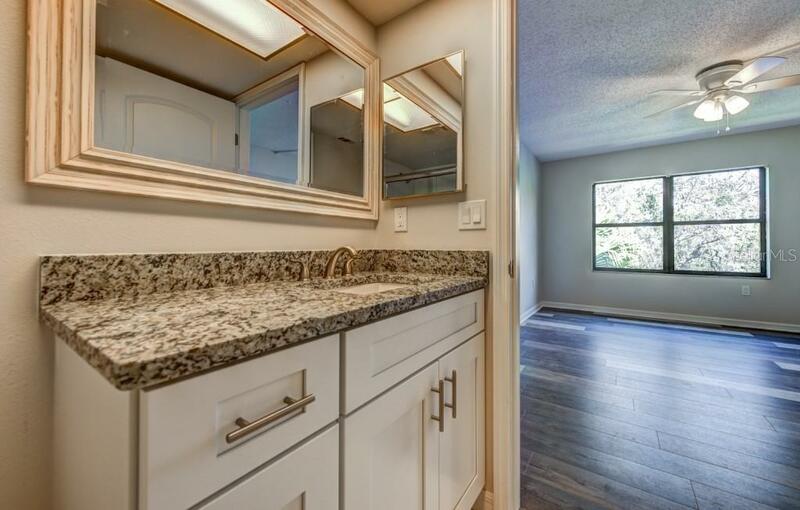 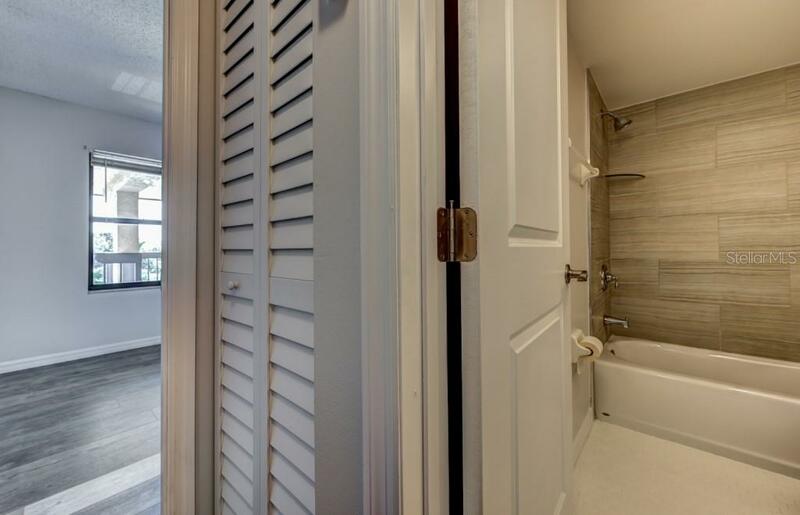 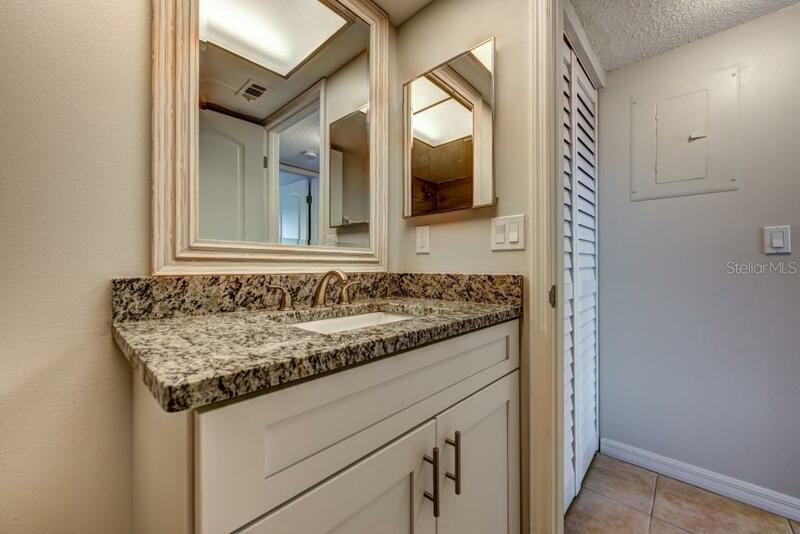 The bathrooms have also been updated with new vanity cabinets, granite, tile and toilets. 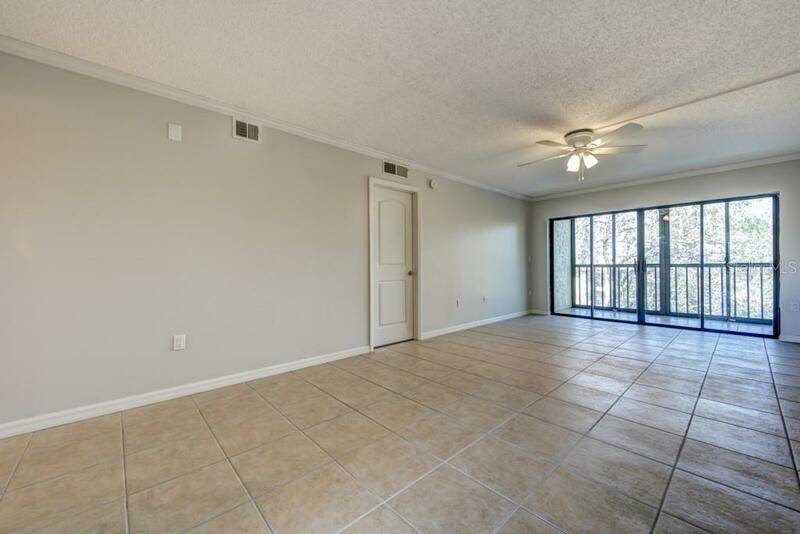 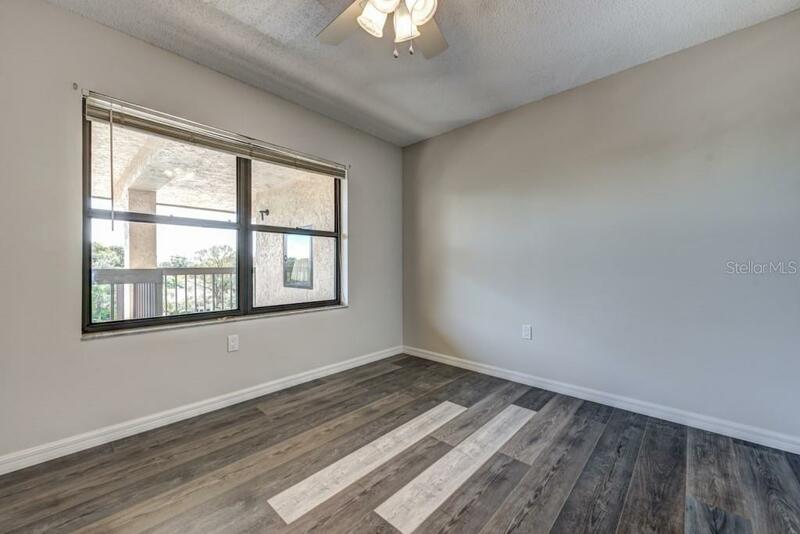 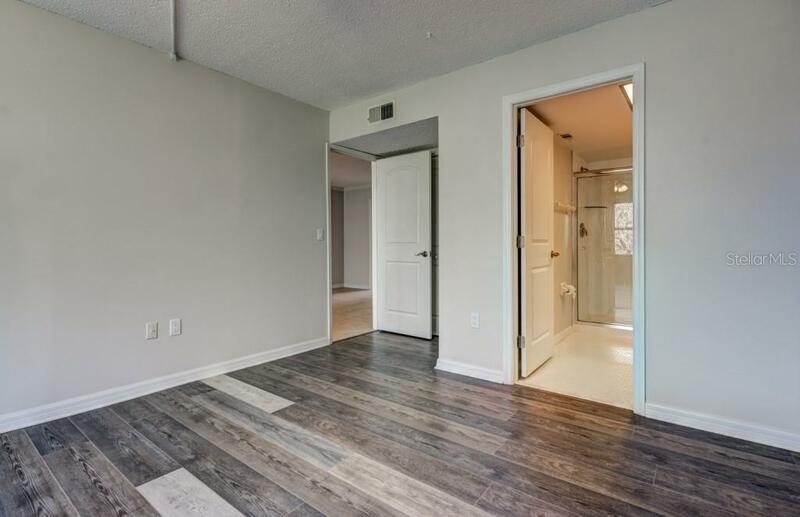 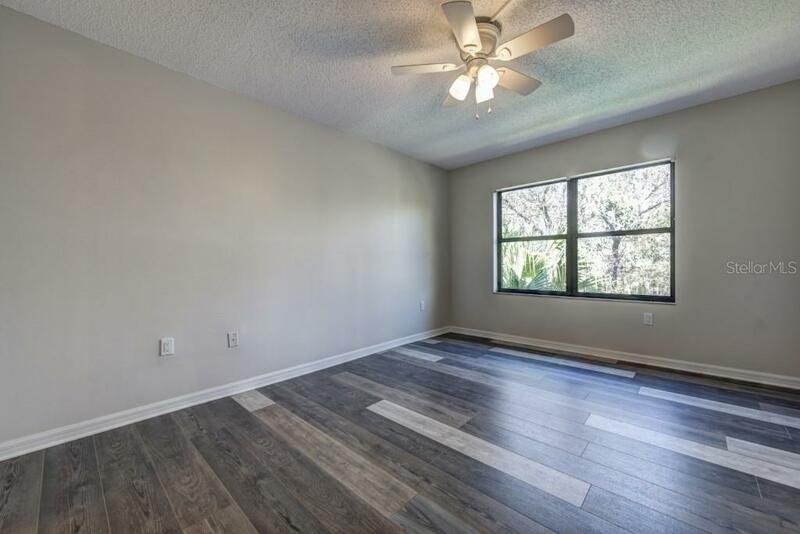 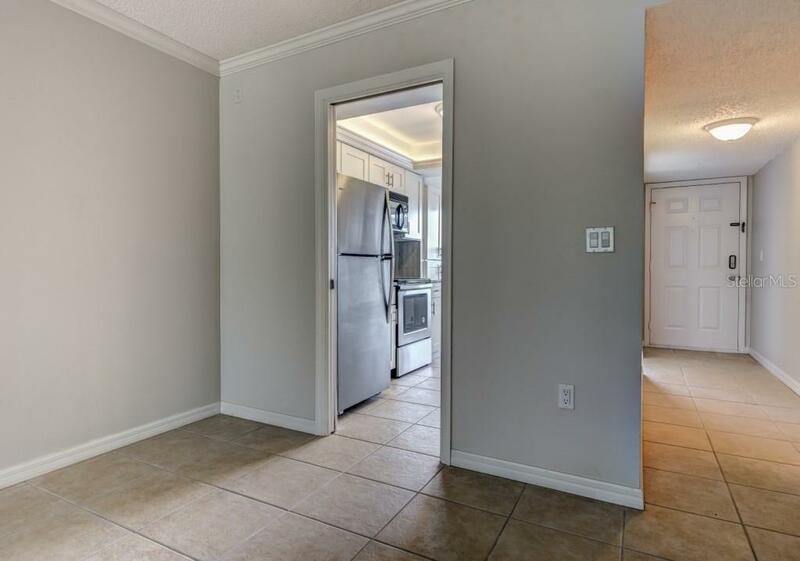 The renovations continue with all new interior doors, tall baseboards, crown molding and high-end wood laminate flooring in both bedrooms and tile flooring through the living space. 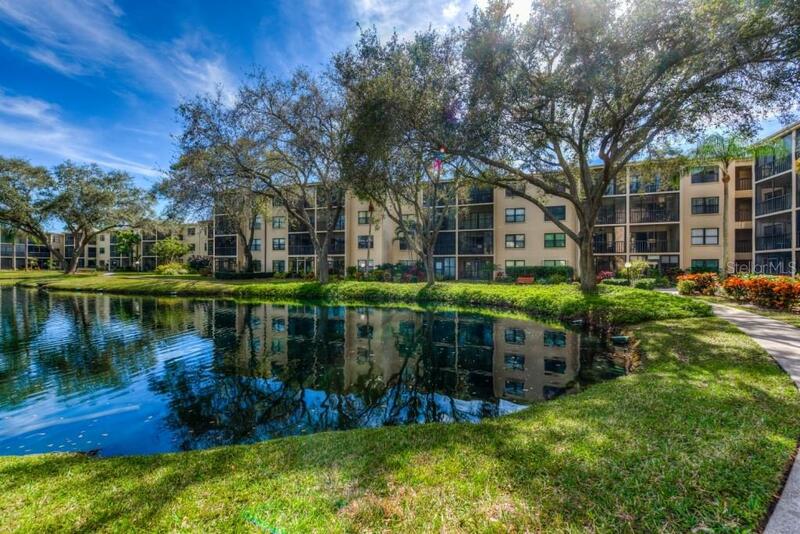 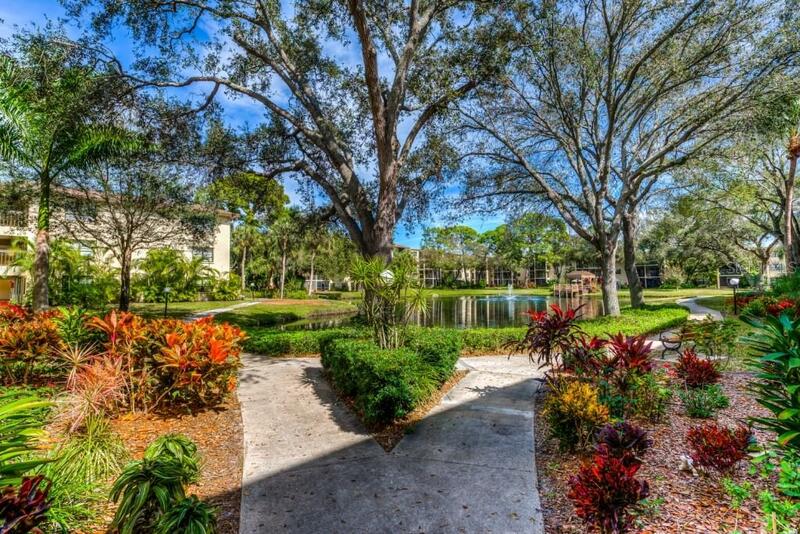 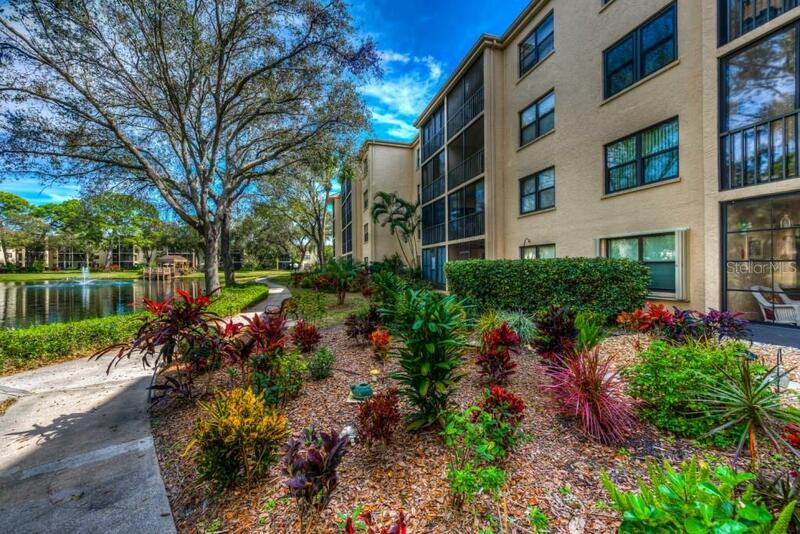 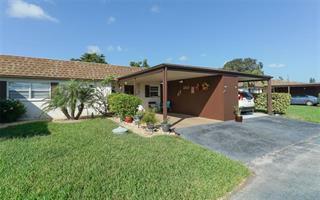 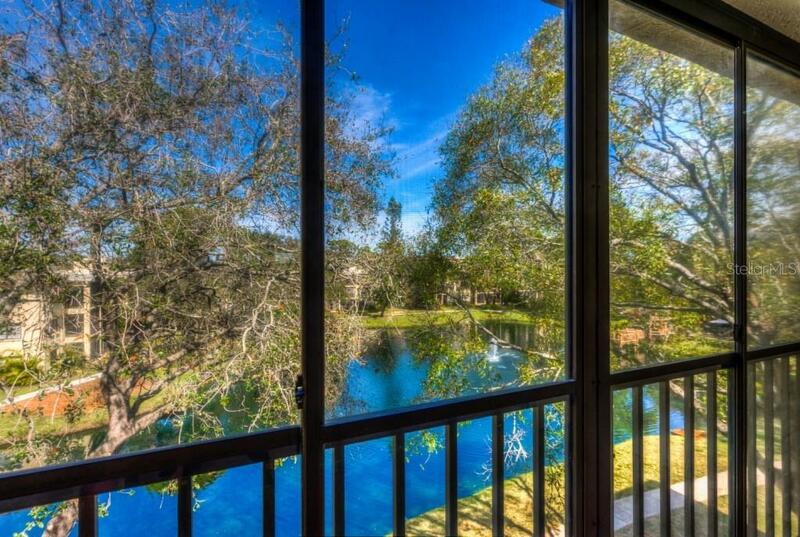 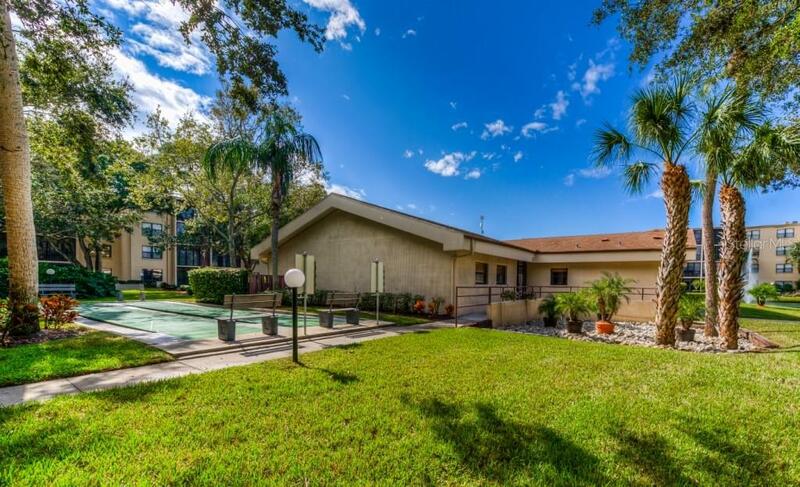 Enjoy a morning cup of coffee sitting in your lanai that overlooks the lake with fountain. 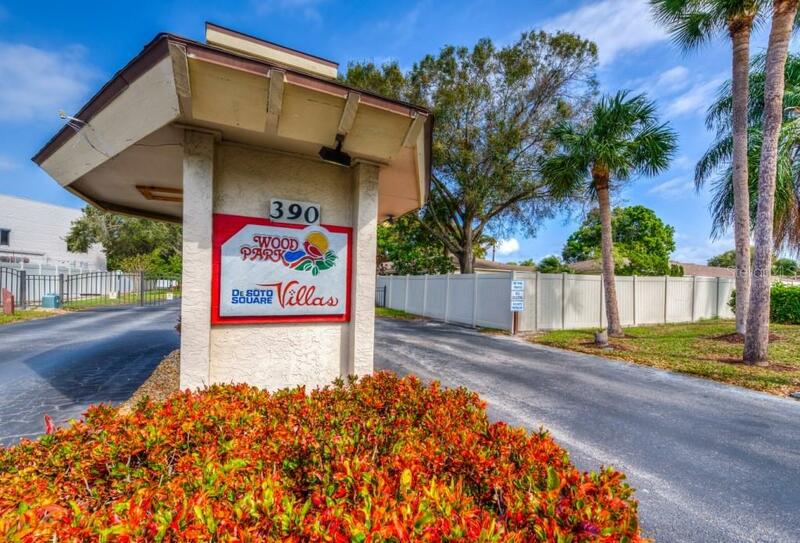 The well-kept 55+ community of Woodpark will not disappoint you offering many amenities as well as it’s gated.